It’s All About Giant Motifs! 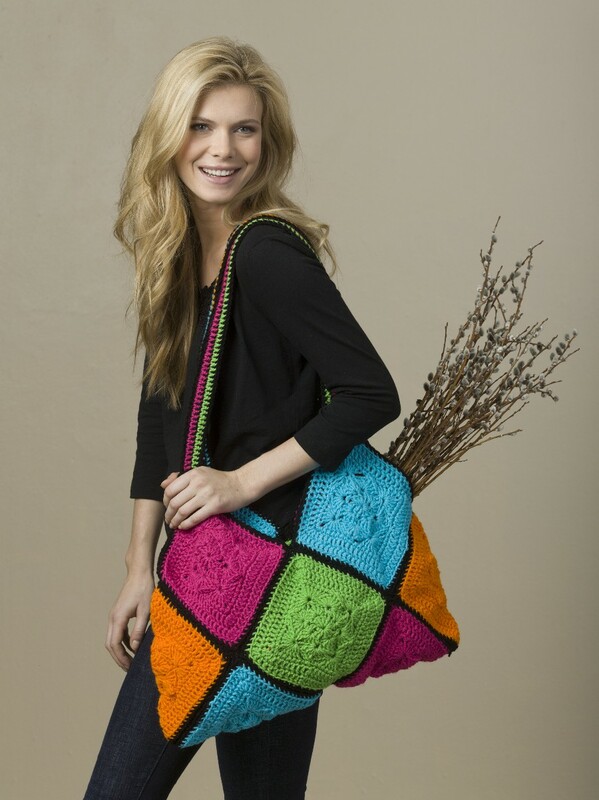 My latest patterns coming out in Crochet 1-2-3 Issue #4, which goes on sale March 5th. Both of these designs were made with “giant motifs” being the inspiration. This entry was posted in Crochet and tagged afghan, crochet, crochet 1-2-3, granny square, motif, throw, tote. I really liked that tote bag. Will definitely make one someday.